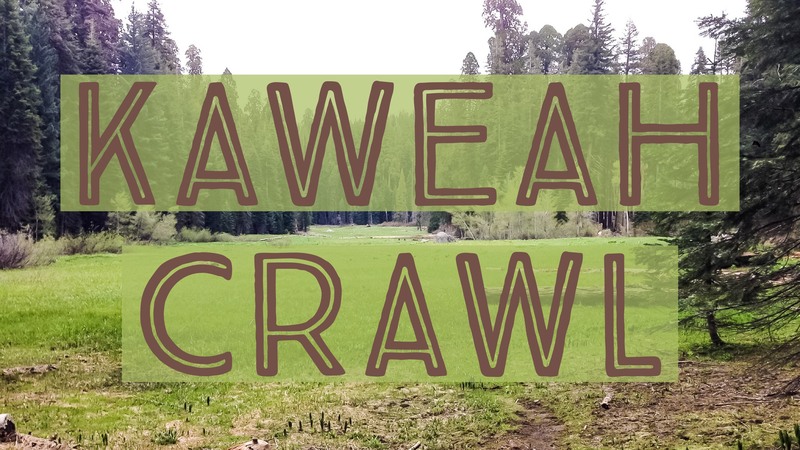 Every Spring, when the streams that feed Kaweah River start flowing, Kaweah Flyfishers have an event called “Kaweah Crawl”. We caravan up to the Sequoias, and fish places such as Halstead Creek, Crescent Meadow, Wolverton Creek, as well as other locations along the General’s Highway in Kings Canyon / Sequoia National Parks. Unlike some of our other events, there’s no set weekend for the event. It’s been as early as the beginning of May in drier years that have little snowpack, all the way into Mid-June for those heavy snowpack years. Since every year is a different date, we’ll keep the site updated as to when this year’s offering is happening.